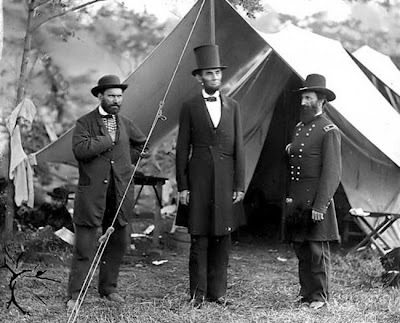 In this episode, Aaron and Steve celebrate Abraham Lincoln's 200th Birthday! They also discuss tornadoes, early spring storms, Valentine's Day, Sexual Respectability Week, and USA vs. Mexico soccer. Check out U.S. Soccer by clicking here. Thanks for listening! We'd love to have your feedback! You can reach us by calling 918-919-0456 or by emailing ontheu [at] gmail.com.